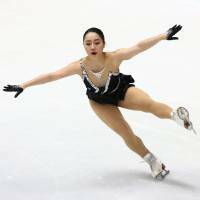 MILAN, ITALY - Canada’s Kaetlyn Osmond snatched gold as Olympic champion Alina Zagitova crashed to fifth in a drama-filled women’s free skate at the world championships on Friday night. 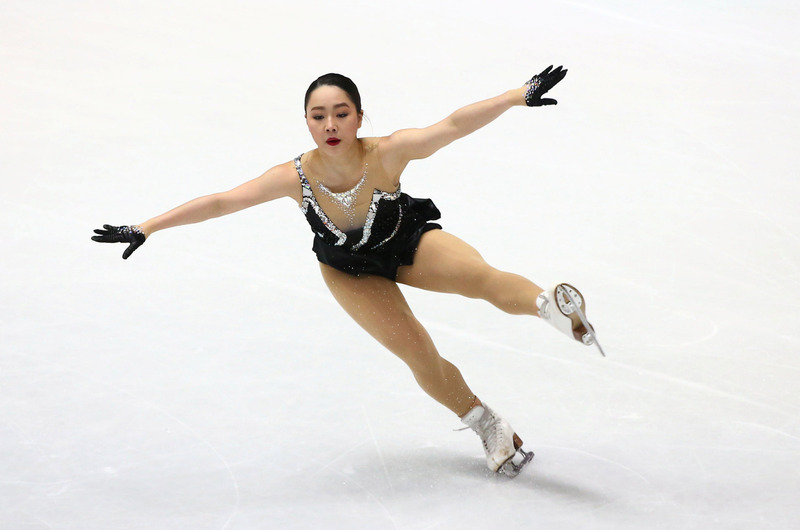 Osmond — the Olympic bronze medalist — pulled out a flawless free skate to “Black Swan” to surge from fourth after the short program to her first world title with a total score of 223.23 points. “I still can’t quite believe it,” stated the 22-year-old from Edmonton who becomes the first Canadian woman since Karen Magnussen in 1973 to stand on the top of the world podium. 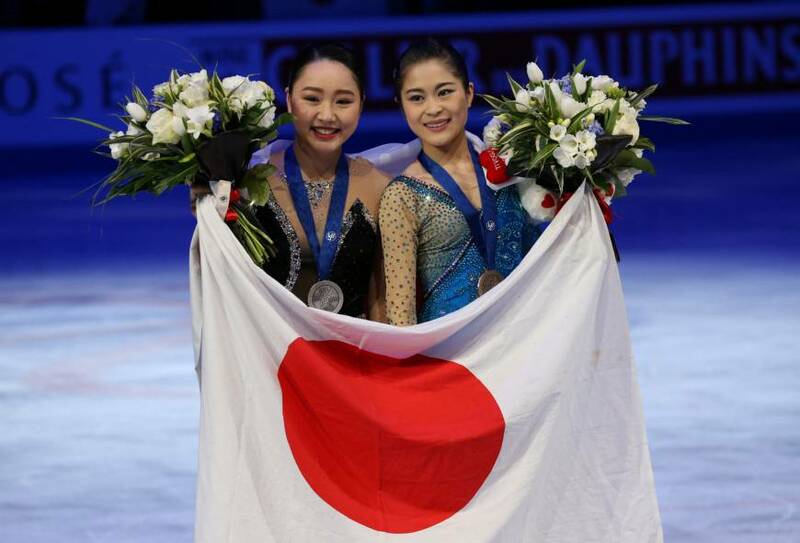 Wakaba Higuchi (210.90) and Satoko Miyahara (210.08) took silver and bronze, respectively. Higuchi, 17, moved up from eighth after the short program with Miyahara, 19, holding her third position. 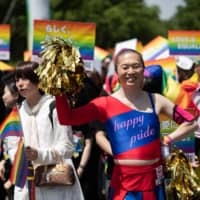 “At most other competitions I have cried at the end but this time there was no need to cry,” said Higuchi who placed 11th at worlds last year. Miyahara was surprised that she made the podium. 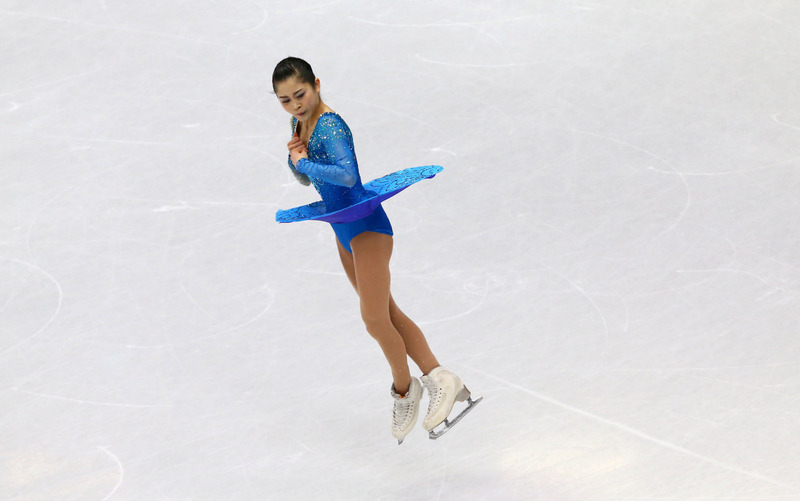 “After finishing my free program, I didn’t expect to get this bronze medal so it is very unexpected, but I also think I was stiff and the jumps were small so again I think I have to do more, I have many things to do,” Miyahara commented. 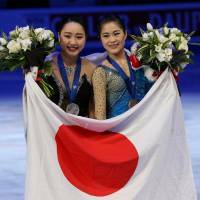 It spoiled the 15-year-old’s bid for a golden finale to her senior debut season in which she had won the Grand Prix Final, the European and Olympic titles. She collapsed in tears as she left the ice and fell into the arms of her coach Eteri Tutberidze, who comforted her. The home hope had been bidding to bring the curtain down on her 14-year world career with a second title after 2012. 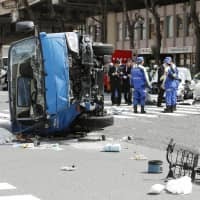 “This fourth has a bitter taste,” said 31-year-old Kostner. Two-time holder Evgenia Medvedeva did not defend her title after her silver behind Zagitova at the Olympics in South Korea with an injury. French ice dancers Gabriella Papadakis and Guillaume Cizeron suffered no costume slip this time as they put themselves on course for a third world title. With a new world record of 83.73 in the short dance, the 2015 and 2016 world champions led Americans Madison Hubbell and Zachary Donohue (80.42) and Canadians Kaitlyn Weaver and Andrew Poje (78.31). The French lost their world title last year to Tessa Virtue and Scott Moir and finished second again behind the Canadians in the Pyeongchang Olympic Games after a “nightmare” wardrobe malfunction when Papadakis’s costume became unclipped during the short program, exposing her breast. “I went back to Montreal. I fixed a couple of things on my dress to make sure it wouldn’t be able to come apart or open in any way . 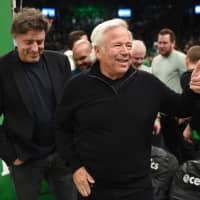 . . and it didn’t!” said Papadakis. Dancing to a Samba-Rhumba-Samba routine to Ed Sheeran’s “Shape Of You” and “Thinking Out Loud” they bettered the previous best short dance score of 83.67 achieved by Virtue and Moir at the Olympics. The Canadians are not defending their world title this week. U.S. champions Hubbell and Donohue, targeting their first world podium after finishing fourth at the Olympics, also posted a career best score, as did Weaver and Poje — former world medalists. 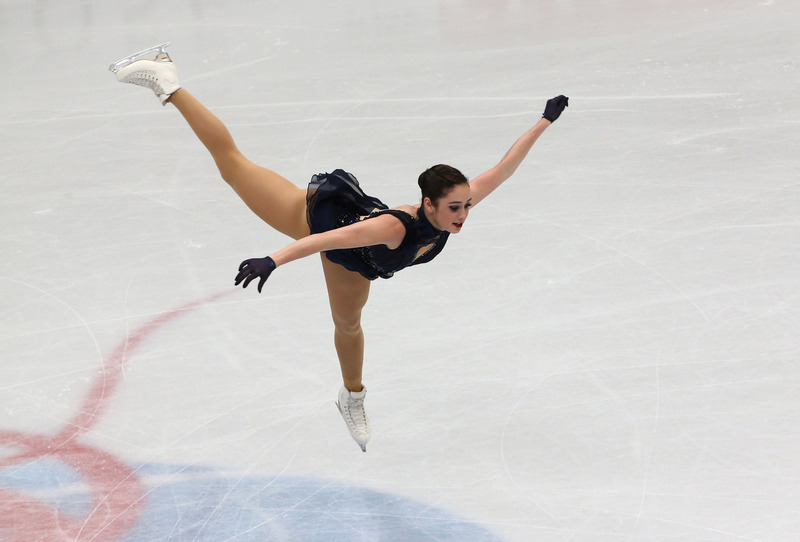 Italians Anna Cappellini and Luca Lanotte — the 2014 world champions — are less than a point further back in fourth place. On Saturday, American Nathan Chen has promised “to try five quads” as he bids to claim his first world title. Chen, 18, has a 1.86-point lead on Russia’s Mikhail Kolyada with 17-year-old teammate Vincent Zhou, third five points adrift of his countryman. China’s Jin Boyang — targeting a third straight podium finish — is fourth ahead of Olympic silver medalist Shoma Uno who has been hampered by a right ankle injury.